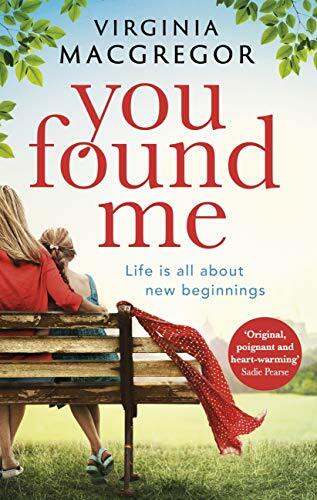 I’ve a copy of Virginia Macgregor”s new book called ‘You Found Me’ to give away to one lucky person. Isabel made a promise to River that they would help this man, but with no way to identify him Isabel begins to worry about what he past secrets his memory loss might be hiding. To be in with a chance of winning this book, simply answer the following question below. What park were Isabel and River walking across? Leave your answer in the comment box below and the winner will be revealed on Monday 11th February. Good luck!